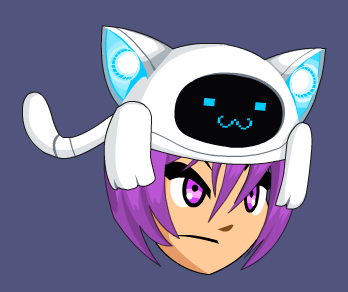 Description: Whoever said robots don't have feelings have yet to see this cat. This one finds contentment when sitting on top of a high to reach place. Neko (猫) means "Cat" in Japanese.